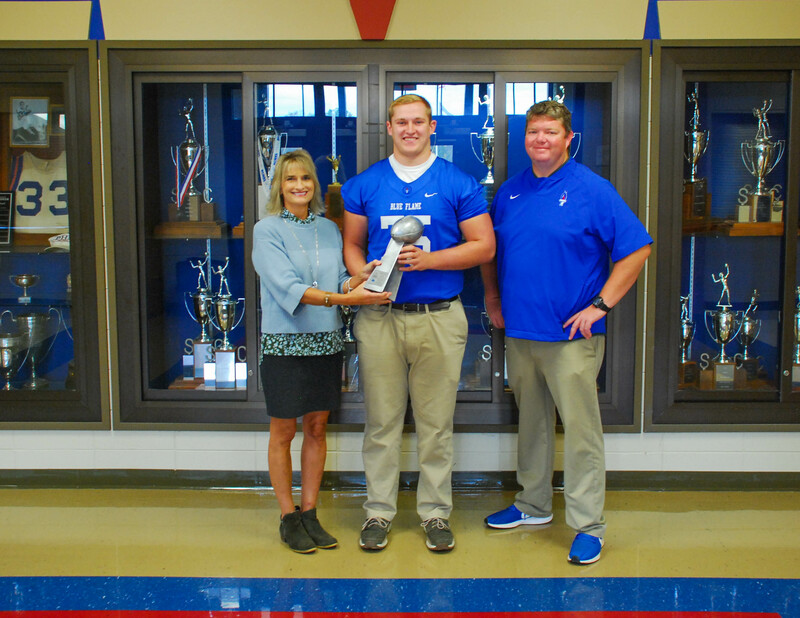 Blue Ridge Electric recently recognized six football players from area high schools as participants in the 2018 Touchstone Energy Bowl. These young men were selected from a pool of approximately 400 nominations statewide. 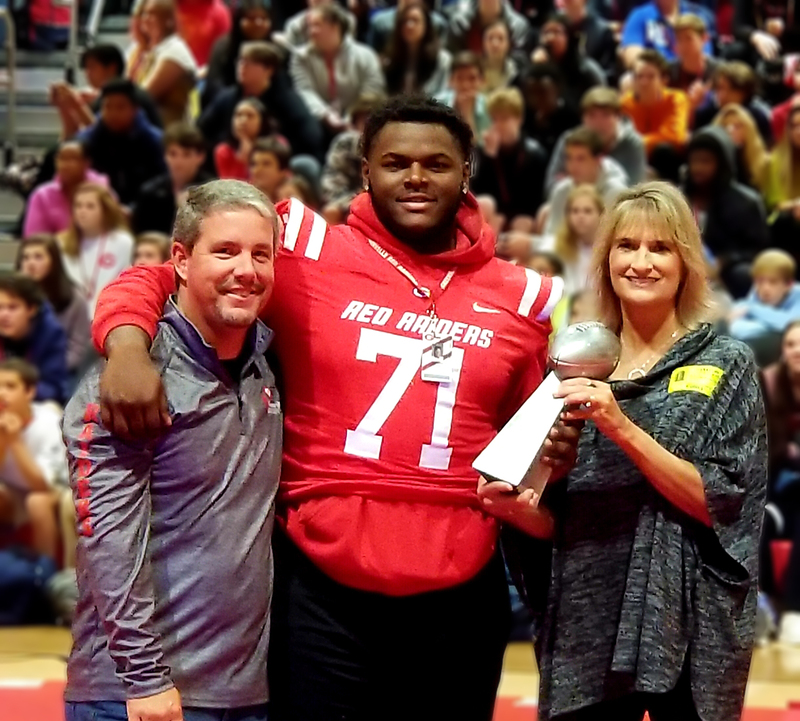 Each player received a trophy as recognition for their outstanding athletic ability exhibited on the football field. 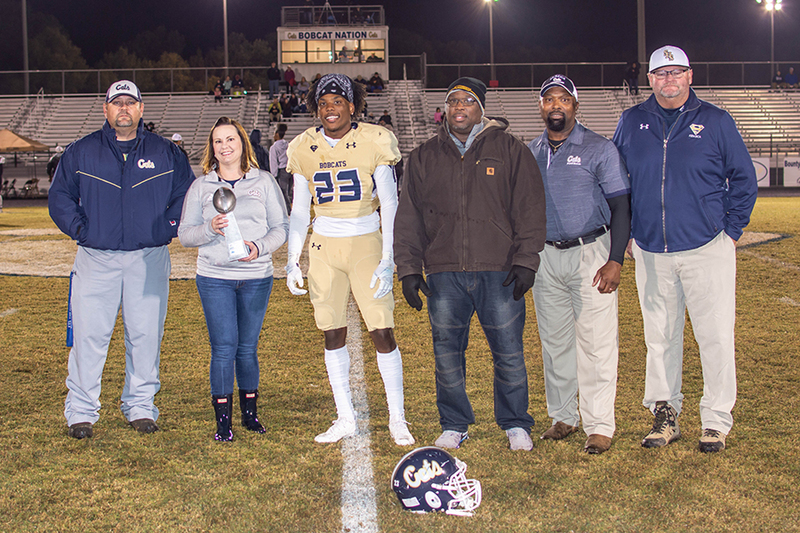 Players selected were Braden Gravely, Pickens High School; Devonte Jones, TL Hanna High School; Tyrell Jackson, Wren High School; Jeremiah Mackey, Seneca High School; Patrick Nations, Walhalla High School; and Stephon Stokes, Greenville High School. 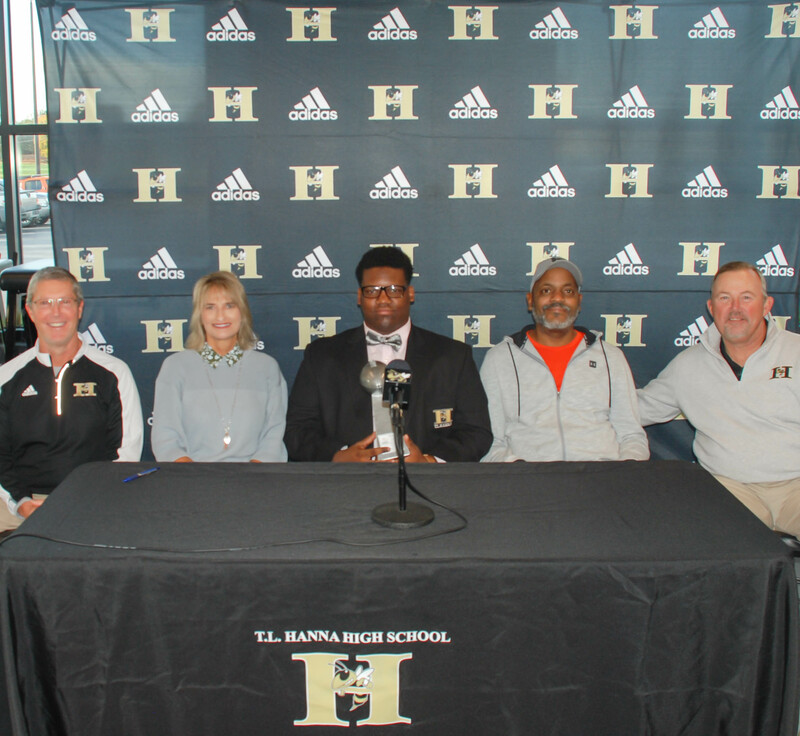 These players have demonstrated commitment to their sport and school through their excellence in football. 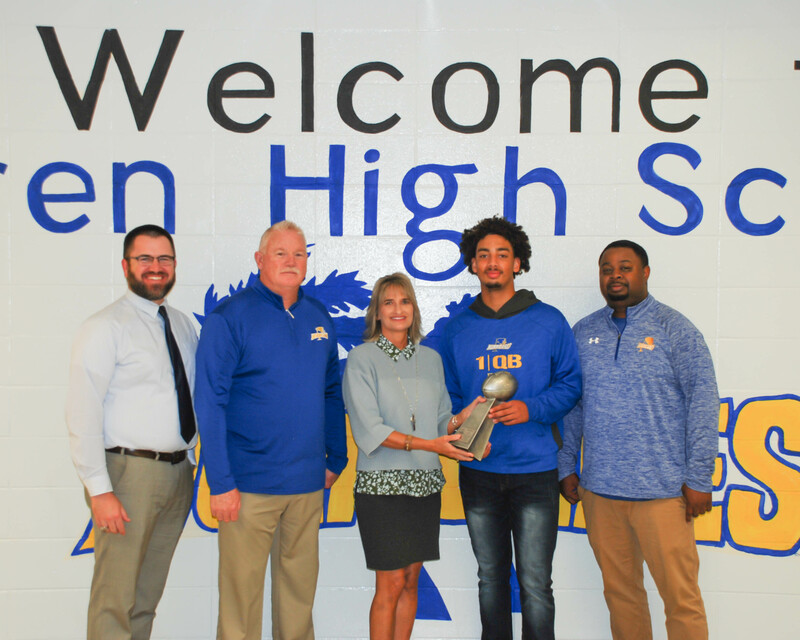 Blue Ridge Electric, a Touchstone Energy cooperative, is proud of these young men and is excited to once again support the Touchstone Energy Bowl. Eighty-eight players comprise this year’s team. Don Frost of Christ Church High School will lead the North team and Dwayne Garrick of Barnwell High School will lead the South team. The game will be played at noon on Saturday, December 15, at Coastal Carolina’s Brooks Stadium. For more information or to purchase tickets visit TouchstoneEnergyBowl.com.